The topic of our Annual Afternoon Tea Forum is Collecting Quality Assessment Data From Our Students: how much is too much? 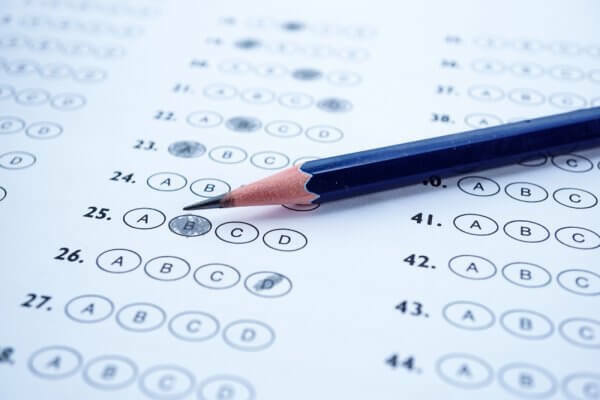 The abstract for a recent study on how secondary school English teachers score NAPLAN states: ‘The ubiquitous use of mass testing regimes in school-based education throughout the Western world continues to be controversial and contested’. Our 2019 Forum provides opportunity for educators with a heavy workload in a crowded curriculum to reflect on the quality and quantity of assessment data needed to support quality teaching for best student outcomes. At the Forum, three speakers will contribute different perspectives with regard to collecting assessment data from students. Dr Jenny Donovan directs the work of CESE, Australia’s first dedicated hub of education data and evaluation. Dr Dennis Alonzo is a test and scale developer, program evaluator, curriculum designer, and applied statistician whose area of interest revolves around Assessment for Learning (AfL). 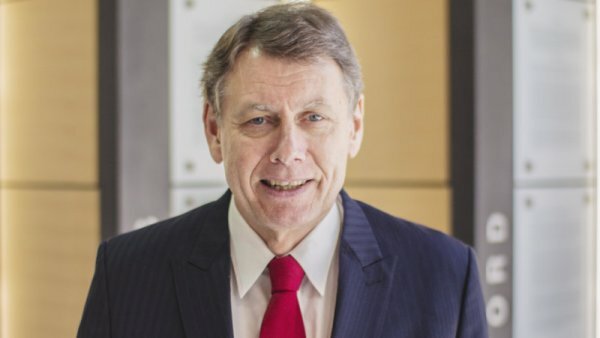 Dr John Collier has been a Principal in government and non-government schools for 29 years and is Chair of the State Heads Group for International Baccalaureate Curriculum schools. The forum will be chaired by ACE College Medallist Dr Dorothy Hoddinott AO, FACE. Pro-Chancellor, University of Sydney. Ticket cost includes afternoon tea. 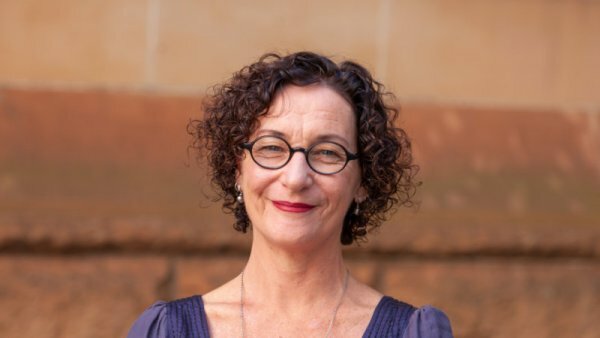 Jenny Donovan is the founding Executive Director of the NSW Department of Education Centre for Education Statistics & Evaluation (CESE). Prior to this appointment, Jenny was the Deputy Director for Educational Assessment Australia at the University of NSW. Jenny began her career as a high school teacher in Sydney’s western suburbs. 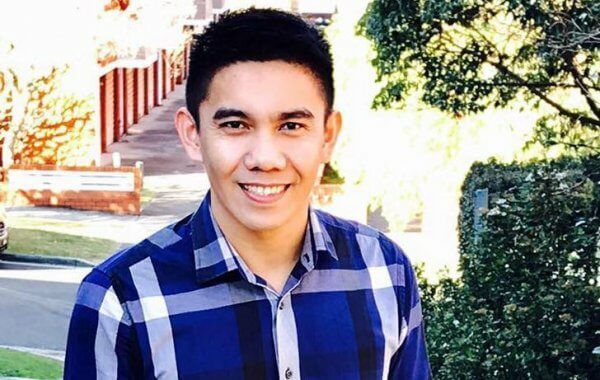 Dennis Alonzo is a Lecturer in the School of Education at UNSW with an MEd in Assessment and Evaluation. His area of interest revolves around Assessment for Learning (AfL) particularly in supporting teachers to make highly contextualised, consistent, fair and trustworthy assessment decisions to effectively support student learning. John Collier is Head of St Andrew’s Cathedral School, a member of the Board of the Anglican Education Commission, and Chair of the State Heads Group for International Baccalaureate Curriculum schools. Dr Collier has stated that NAPLAN is ‘a serious distraction which has spawned anxiety among parents and students’ (SMH, 8 September 2018). ACE will collaborate with ACU (Australian Catholic University) to provide 1.5 hours QTC registered PD at Proficient Teacher level for this event. Your membership to the Australian College of Educators provides you with access to the latest information, research, networking and professional learning opportunities.